Agriculture's Clean Water Alliance (ACWA) is a non-profit association of ag retailers and support companies in the Des Moines and Raccoon River basins. We are direct competitors, yet we have a mission to help farmers improve their agronomic performance while supporting environmental improvement efforts. ACWA is funded by member dues based on a percentage of our annual nitrogen fertilizer sales. The Raccoon and Des Moines Rivers are important because of their roles as drinking water sources, fishing and recreation destinations; and because they flow through one of the world's most fertile agricultural regions. The Raccoon River is the primary water supply for the city of Des Moines, serving about 500,000 citizens. The watershed drains land from 17 counties and 2.3 million acres, 6.4 percent of Iowa's total land area. Agriculture is dominant in the basin with over 80 percent of the land in production. Farmers, landowners and residents did not have a clear picture of point and nonpoint source pollution in the Raccoon River basin until 1999 when ACWA began a water monitoring program. Working with researchers at Iowa Soybean Association, ACWA tests water samples from tile drains for nitrogen levels across the watershed. 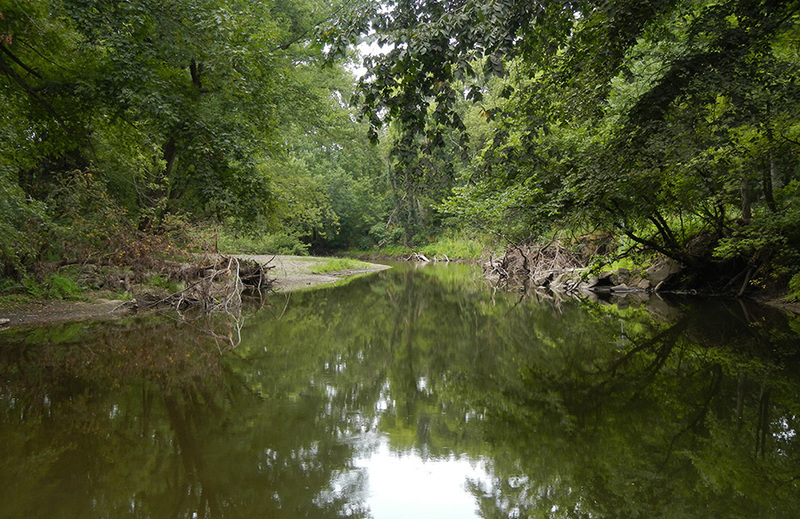 In 2008, ACWA expanded membership to those in the Des Moines River watershed. The water monitoring program extends to the Des Moines River and its tributaries, the secondary water supply for the Des Moines metro area. The current water monitoring program consists of 107 sites. While monitoring remains ACWA's cornerstone, our mission includes reducing nitrogen and phosphorous loss from farm fields. This led to a partnership with the Sand County Foundation to demonstrate bioreactors as an innovative practice for reducing nitrate transport from tile drainage. The USDA Natural Resources Conservation Service (NRCS) now includes bioreactors for eligible cost share based in part on ACWA’s demonstration. Over the years ACWA water monitoring data has characterized conditions in upstream waters, identified geographic uniqueness, shown the value of tailoring solutions to the issues and conditions in each watershed, helped target projects and has been valuable in obtaining resources for implementing appropriate strategies to improve water quality.